December | 2013 | IS THERE JUSTICE IN THE CHURCH OF GOD IN CHRIST? 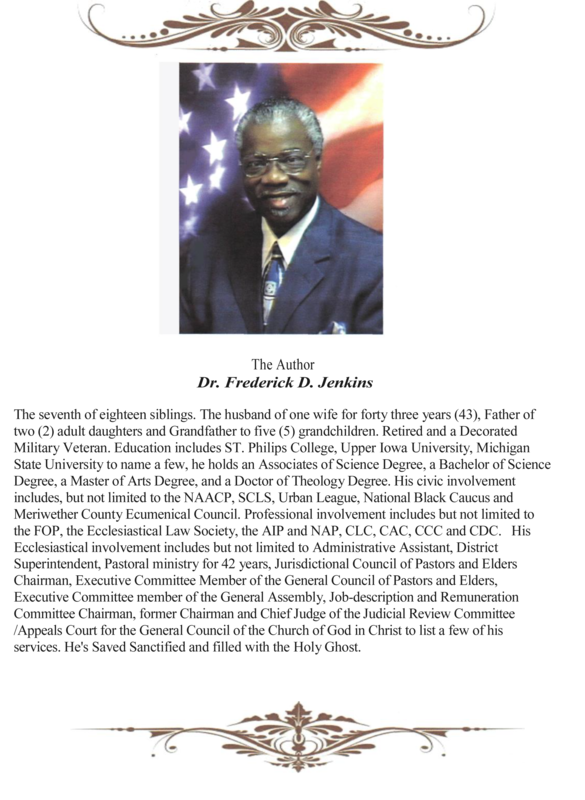 FIRST COGIC JUDICIARY BOARD: HISTORY REVEALS THE FACTS. The First Judiciary Board in the Church of God in Christ was established as early as the 1940’s and operated until the new era of Church Government, (The General Board). The actions and recommendations of the board was recorded in the General Assembly (first known as the General Council of the Church of God in Christ) Minutes of 1959 as well as 1960. The minutes verify two cases found in the book “HISTORY REVEALS THE FACTS”, with a date of March 18, 1993 found on the page with a heading “Overview”. This Judiciary Board operated from at least 1959-1969 and then, for unknown reasons, ceases to exist. In the 1959 General Assembly Minutes (click here to view a copy) Item #5 shows the Judicial Board addressing a case known as “Richardson versus Jefferson. In 1960 it shows the Judicial Board making a recommendation the the General Assembly (Click here to view the minutes). In 1992 a Judiciary Board was elected by the General Assembly and has mistakenly been identified as the First Judiciary Board of the Church of God in Christ. History has proven this to be inaccurate. The first Judiciary Board, the original, was established in the 1950s by the General Assembly. 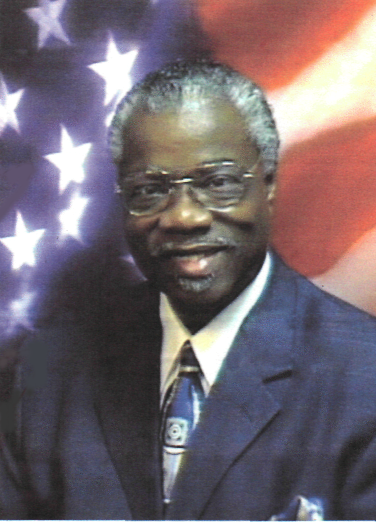 It consisted of Bishop J. W. White, Bishop C. C. Cox, Bishop A. T. Moore, Bishop W. A. Patterson, Bishop J. L. Lewis, Bishop F. Clemmons, Bishop W. L. McKinney, Bishop L. T. Walker, Bishop Monte J. Bradford, Bishop Van Goodlow, Bishop E. B. Stewart, and Bishop F. J. Hayden. For reasons that are unknown as of this writing, this original Judiciary Board became inactive and the General Board assumed its responsibilities. I have obtained copies of the books; A Guide Through the Church of God in Christ Judicial Process , Due Process for Pastors And Elders , The Judicial Code of Conduct , and The Church and Government. I am sharing them to help the people of God navigate the Church of God in Christ Judicial System. Click on the above titles to view these helpful books.